The first residents are moving into the Western Terrace of ABA’s 27 unit Bath Western Riverside scheme. 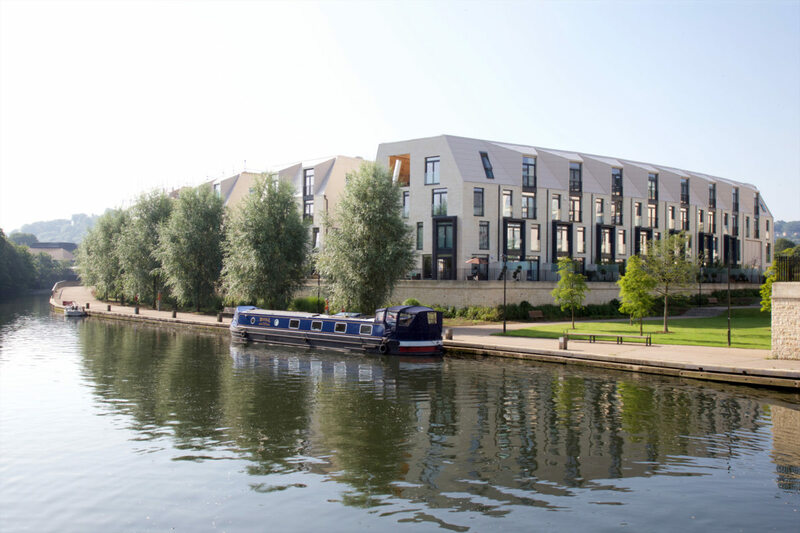 ABA worked on this Crest Nicholson Regeneration project as part of a transformational plan to develop 44 acres of former industrial site into a new residential quarter for the city of Bath. Once completed Bath Riverside will comprise over 2000 modern new homes, a new school, 650 student rooms, 60,000sq.ft of commercial space and over 19 acres of public open space including a large riverside park.